Luke is a Chartered Physiotherapist with a special interest in Sports Rehabilitation and Sports injuries. He gained a degree in Sports Rehabilitation from St Mary’s University College in Twickenham and then continued his studies at The University of Hertfordshire where he obtained a first class honours degree in Physiotherapy. 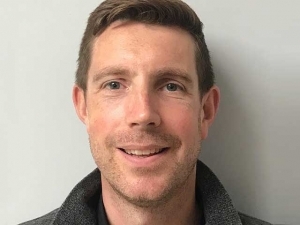 Since qualifying, Luke has worked in the NHS at a large teaching hospital in central London and for the past 5 years has been based at a private clinic in South West London where he treats a range of patients. He has extensive experience in hydrotherapy and holds post graduate qualifications in Pilates and acupuncture. We welcome Luke to the school.